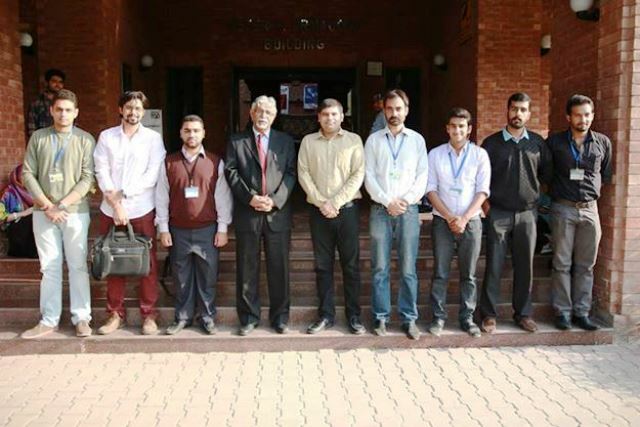 A seminar was organized by the Lucas Economics Society on 12 November 2014. 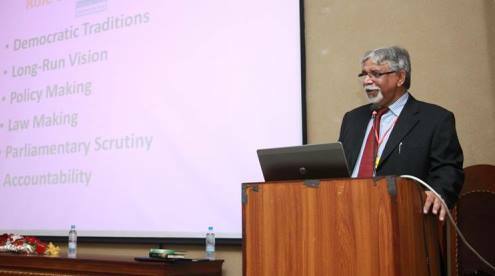 Dr Jameel Bhatti was invited to talk about Bureaucracy and the Economic Development of Pakistan. Dr Bhatti shared his experience of bureaucracy in Pakistan and how bureaucracy works in developing countries where corruption is an issue. He also talked about the impact of nationalization and the impact of media on Pakistani bureaucracy, and how Bureaucracy is playing its role in developing the economic condition of Pakistan.